Many stock messages to choose from. No minimum quantities. 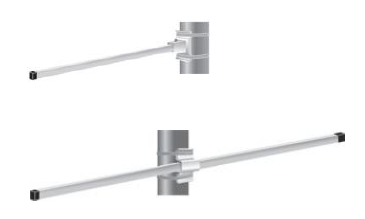 Made of heavty-duty, reinforced, weatherized vinyl with grommets. 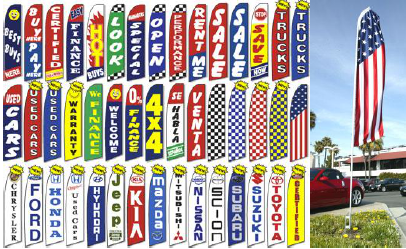 Getting customers into a new car starts by getting their attention with eye catching dealership banner flags. 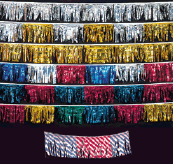 Our bright high quality banners, flags and pennants can't be missed. 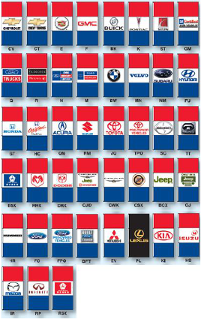 Start getting more traffic into your dealership with these colorful dealer pennants, flags and banners. 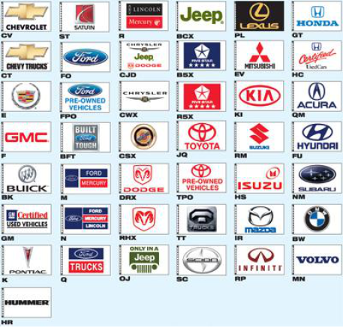 Running a successful car dealership is all about getting the attention of your customers. 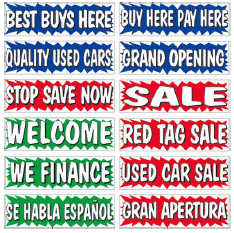 Colorful and inviting banners, signs, and flags are some of the most effective ways of generating foot traffic and boosting sales. 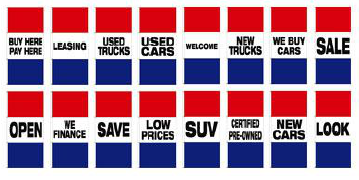 Dealership marketing is about eye catching visual graphics. Most consumers don’t buy cars online; they need to see them in person. As the proud owner of a car dealership, you have to put yourself in the shoes of your consumers. 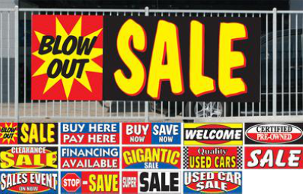 How will your customers know if you’re having a sale unless you advertise it? 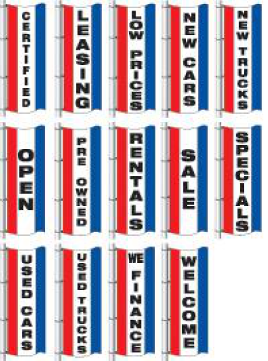 Discover the benefits of advertising your dealership with auto dealer banner flags in Covington, WA from Ric Johnson & Associates.